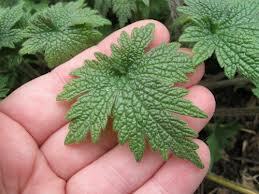 Motherwort – mothering the mother! 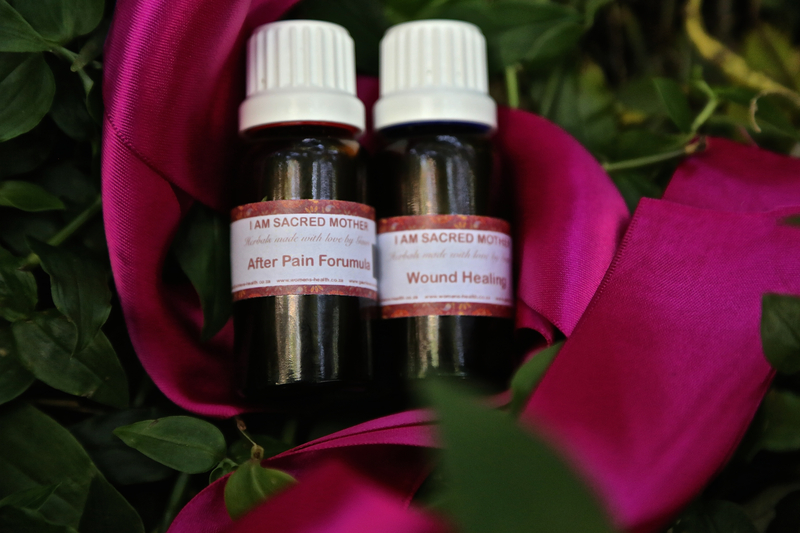 She is a herb that feels especially healing for women! Just the names “Mother Wort” means “Healing herb for mothers”. And the Latin name translates as “Lion Hearted”. As it also has healing properties for the heart and arrythmias or heart palpitations.But I also love that this could encompass the magnaminous and heart-giving love a Mother has – which can often deplete her physically and how wonderfully this herb can support and heal that physically and emotionally or energetically. Motherwort is particularly healing and supporting for women in the postpartum period – helping for exhaustion and irritability; as well as at any time of hormonal changes causing mood swings and lability (like PMS and perimenopause). It is a good nervine – basically an anti-stress herb. Supporting the body to cope with stress and relax in times of anxiety. It also has action on the uterus – toning it while soothing any cramps and afterbirth pains or period pains. It is also known as an emmenagogue as it can assist to bring on a period in ammenorhea and therefore is also not recommended for use during pregnancy. Motherwort tastes bitter – and it can improve liver function – an important aspect of improving hormonal health. You can use it as a tincture or a tea (though it is bitter to drink). The tincture dose is 2-4ml 2-3 times a day or one cup of tea (herbal infusion) a day. And just a reminder that it is not safe in pregnancy and no other known side effects. Personally I love to drink it as a tea daily to support my female system as well as my nervous system. I make one product for postpartum contraction pains (those really painful ones for the first few days after birth – especially after your second or more baby). 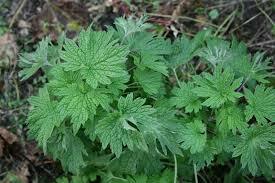 It contains Motherwort and some other herbs to assist with the pain and tone the uterus).